President Donald Trump addresses the nation today at 9:00. As the partial government shutdown continues into its third week, the President will be making his case for billions of dollars in funding for a wall along the US-Mexico border. Afterwards, House Speaker Nancy Pelosi and Senate Minority Leader Chuck Schumer will respond. 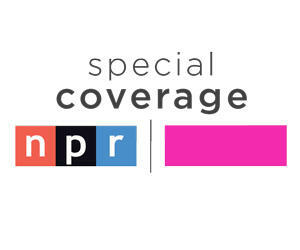 NPR News will have Special Coverage of Trump's remarks, the joint Democratic response, fact-checking and analysis in Washington DC and on the border. 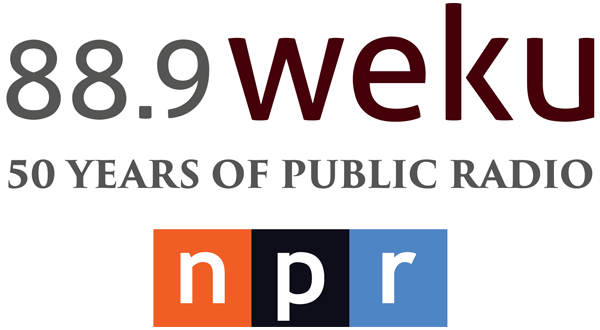 Please tune in here at WEKU.fm to listen online. We are continuing with improvements to our tower which may impact our signal.